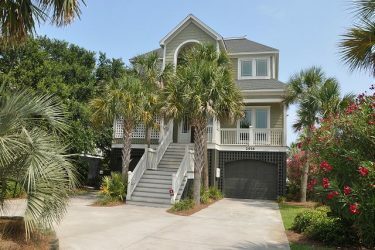 East Islands Rentals is a luxury Isle of Palms vacation rental and real estate agency that specializes in Isle of Palms beach house rentals and mansions. With over 20 Isle of Palms rentals that we manage, you’re sure to find your perfect getaway with all the amenities you want and need. 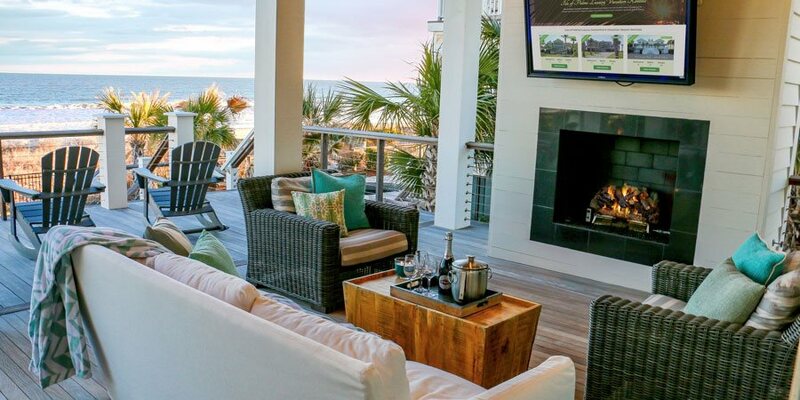 Step inside a relaxing and luxury escape when you visit the Isle of Palms. 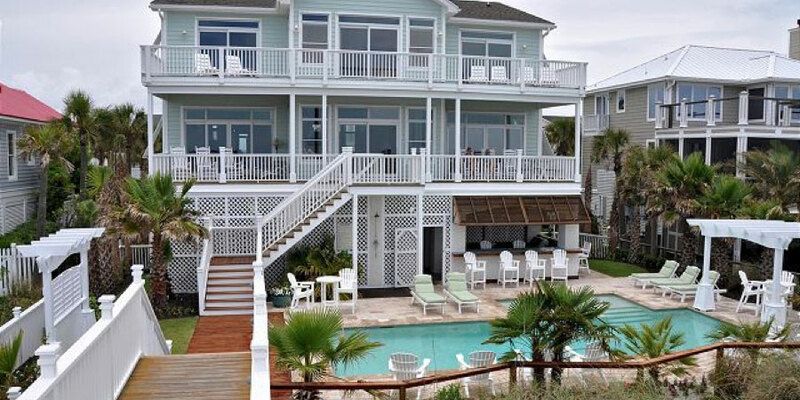 Each of our Isle of the Palms house rentals embraces the upscale ambiance of the Isle of Palms. Our vacation rentals feature unique designs and locations all near the beach and Ocean Boulevard. 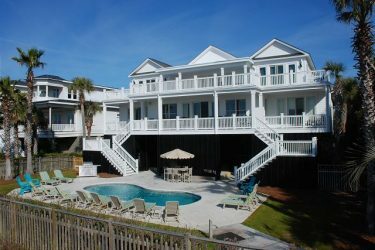 Stay in an upscale mansion with lavish amenities or an Isle of Palms beach house rental tucked away in the dunes. 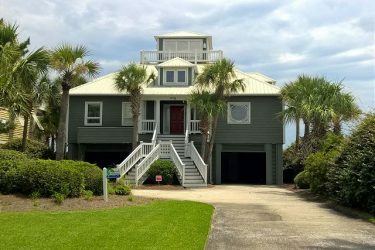 All of our Isle of Palms rentals range from 3 to 11 bedrooms which makes them the perfect place to stay for family vacations and group getaways. You’ll be treated to luxury amenities such as private pools, hot tubs, and ocean views off your private deck. 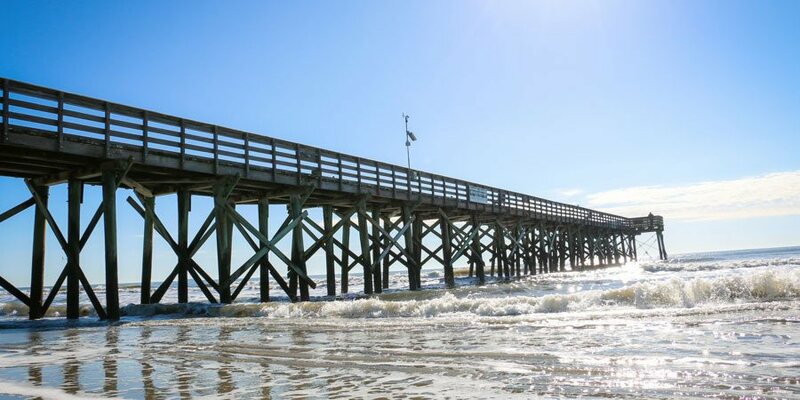 Whether you’re traveling to the area for a family vacation or couple’s retreat, there are so many things to do in Isle of Palms. 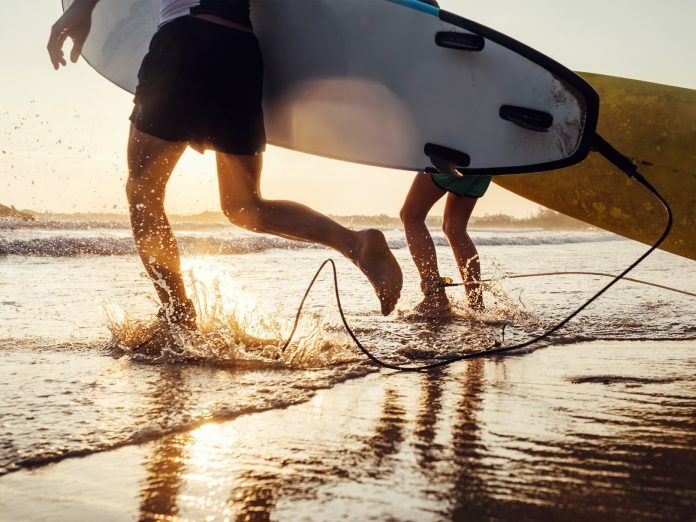 Beyond swimming in the pool or ocean at your Isle of Palms rental, you can also partake in popular water sports like sailing and kayaking at the local beaches. Isle of Palms is full of nature preserves and parks where you can take a hike and search for native wildlife like sea turtles. You’ll find several award-winning golf courses in the area to practice your swing. 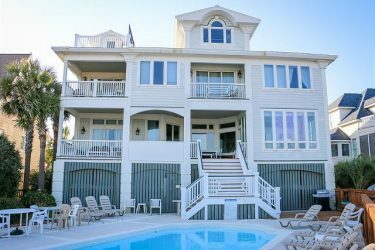 Several of our rentals are also located on Ocean Boulevard near all the popular restaurants and shopping in Isle of Palms. 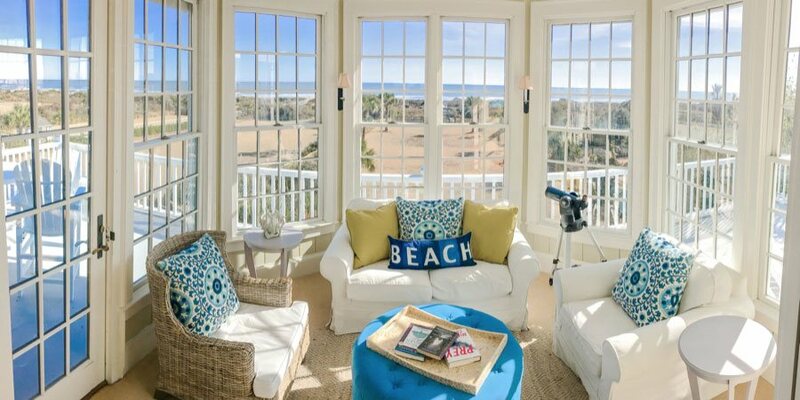 Our luxury vacation rentals in Isle of Palms provides a dream escape for every traveler. You may not ever want to leave. That’s why we can help you find the perfect Isle of Palms real estate if you’re looking to invest in a new vacation property. 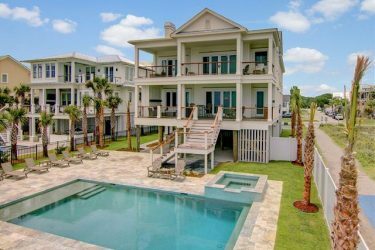 These beautiful homes are located near all the sun and surf of the Atlantic Ocean, but nearby major metro areas like Charleston and Mt. Pleasant.